Ten of Bells, The Tower, and Mystic of Bells from The Numinous Tarot. Additionally, a seashell pendulum. Oh dear… Where do I even begin? How am I to be a polytheist with devotional relations… and a mundane being at the same time? 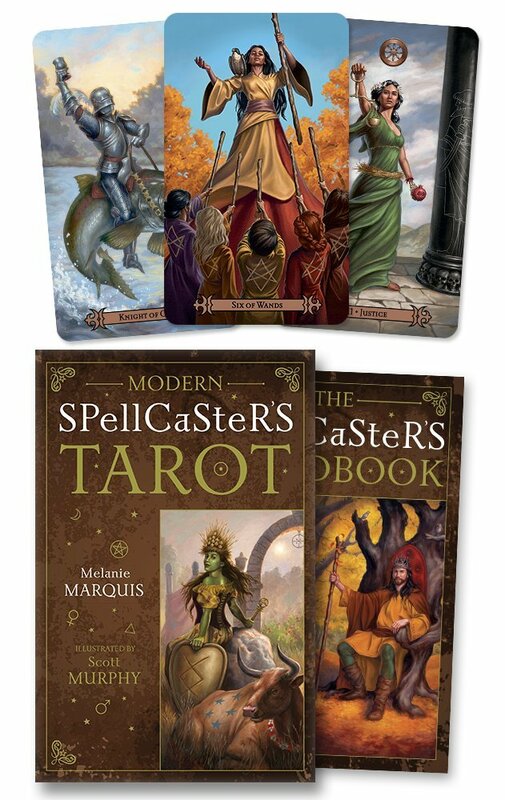 It’s been a while since I wrote on this blog, but I’m breaking my silence to review The Numinous Tarot and Guidebook by Noel Arthur Heimpel! I’m going to ramble a bit here why I love Many Gods West, and then I’ll do a better overview of the presentations and knowledge I learned on another blogpost. Happy Memorial Day to my Grandma Kay and Grandpa Hackett! My Grandma Kay in her later years. Melanie Marquis, illustrated by Scott Murphy, and published by Llewellyn Publications. Let’s take a look at it! 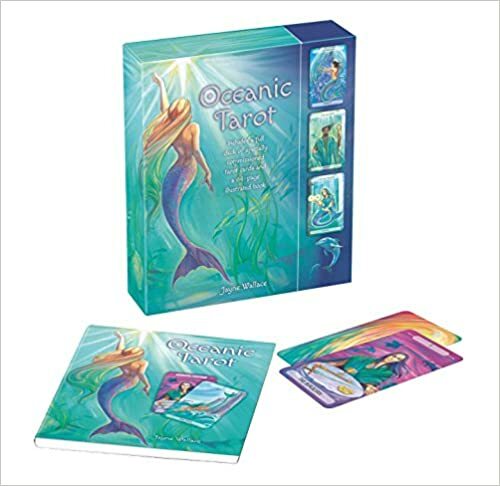 Let’s review a deck I’ve had for a while now: Oceanic Tarot written by Jayne Wallace and illustrated by Jane Delaford-Taylor, published by CICO Books. 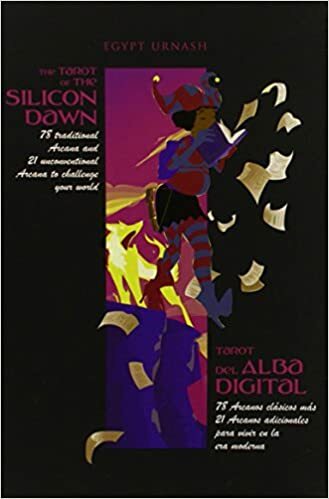 I got Tarot of the Silicon Dawn a little over two years ago, and wrote an initial review then on my old blog. This review will be partly my old review (copied verbatim in some cases) as well as some new thoughts I’ve had since then.